As you can see, I’m still a bit excited over my trip. 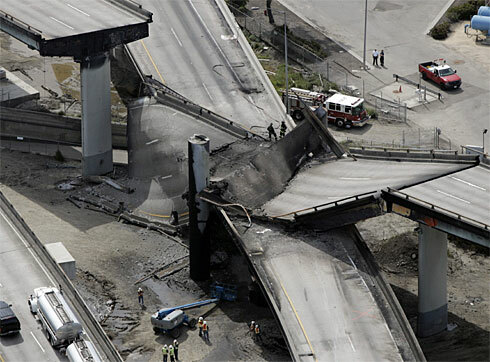 Of course, the accident that caused this will cause Meg and I to go to SanFrancisco via another road. I am growing more excited by the day, if that’s possible. I am looking forward to spending time relaxing and having fun, making good use of my digital camera, and hopefully stirring up my creative juices. 6 weeks, and then I’m California bound!